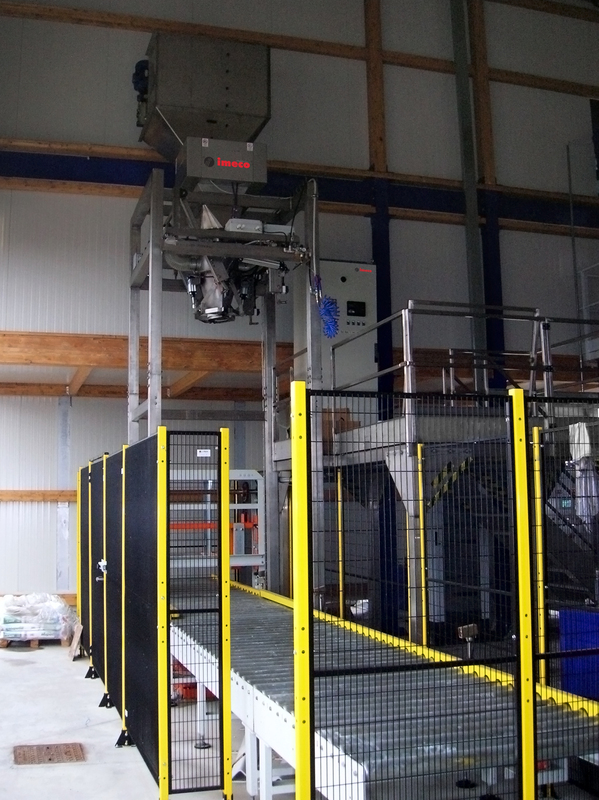 This model is suitable for low production rate and for most common products, even those with difficult flow. In this model the weighing part is included in the platform. Normally used for 4 suspenders FIBC with filling sleeve, it can easily be adapted to different FIBC types. 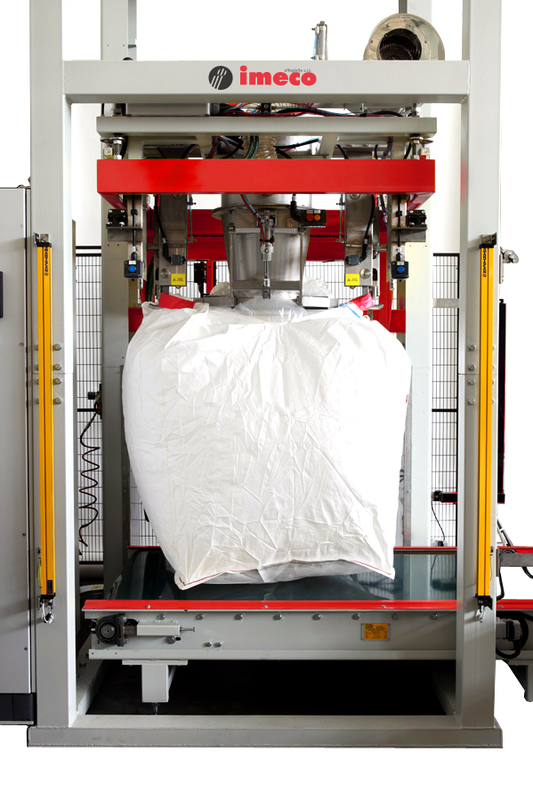 Filled bag discharge is usually manual. 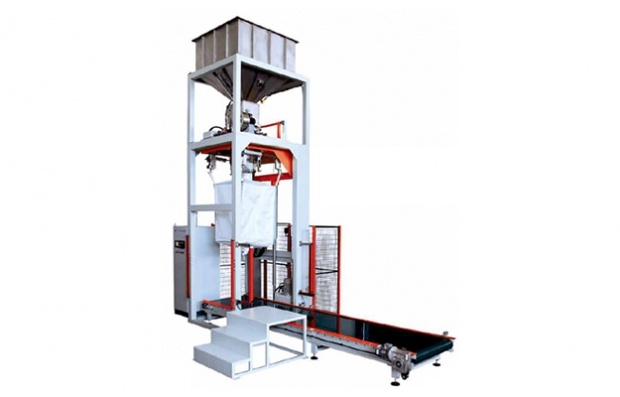 This model is suitable for medium production rate and for most common products, even those with difficult flow. In this model the weighing part is included in the suspension system. Normally used for 2 or 4 suspenders FIBC with filling sleeve, it can easily be adapted to different FIBC types. 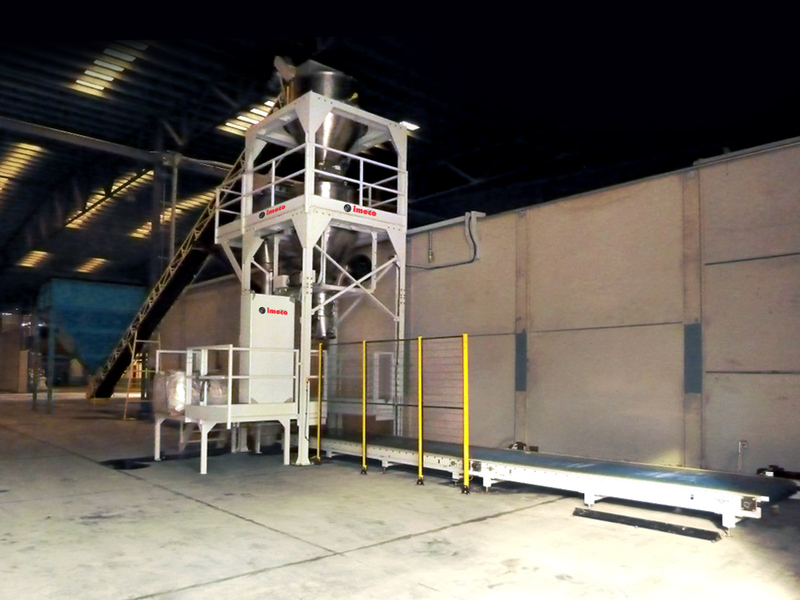 Ideal for average production rate and for both, free & semi-free flowing products. 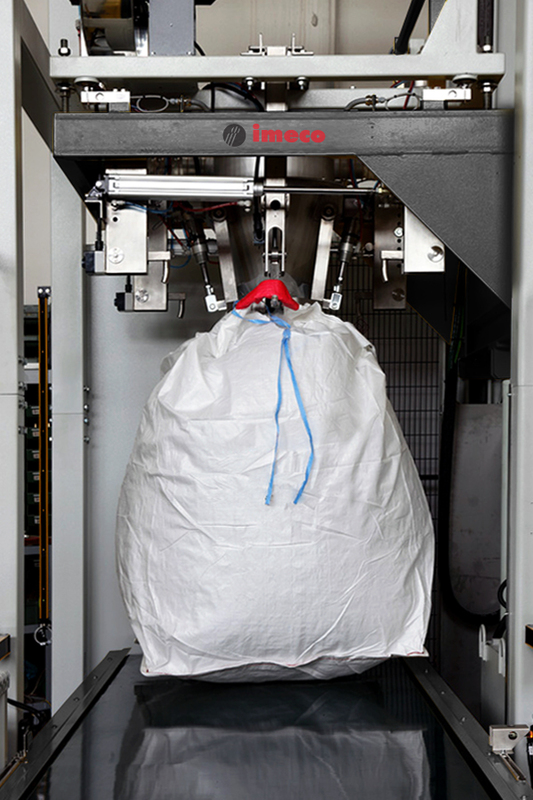 To reach high production rate, the batch is pre-weighed, up stream e subsequently discharged into the bag. This model is normally suggested for different FIBC types: 4 suspenders square, 2 suspenders square, single suspender square, 2 suspenders rectangular with or without filling sleeve.